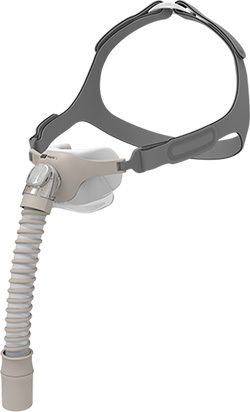 Developed from extensive patient-centred research, F&P Brevida features simple, adjustable headgear and the innovative AirPillow™ seal for a gentle, effective seal. 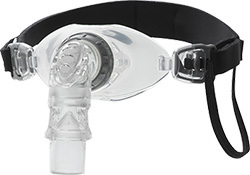 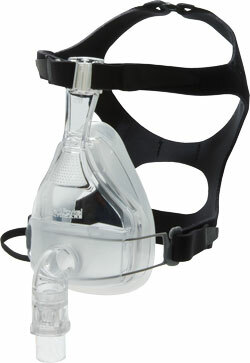 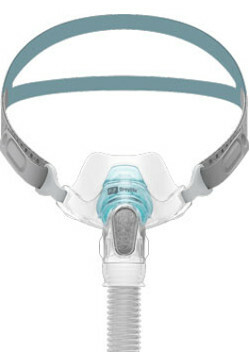 The unique Oracle Oral Mask delivers pressure through the mouth rather than the nose. 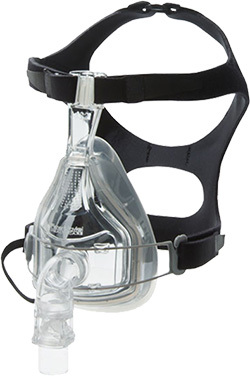 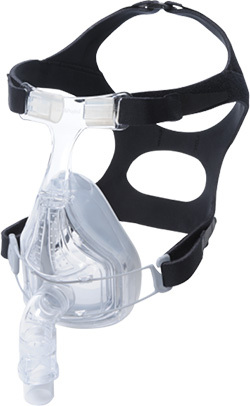 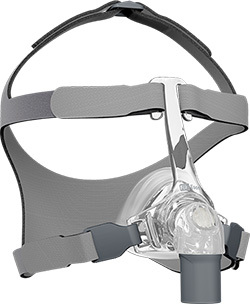 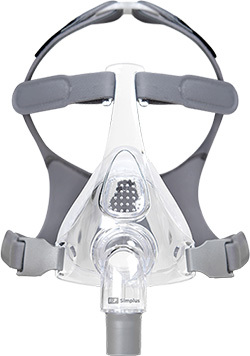 Our second generation Full Face Mask, the FlexiFit 432, takes patient comfort to another level. 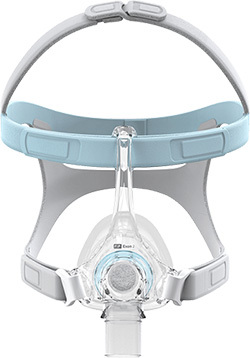 The Forma Full Face Mask forms a superior seal and provides even more comfort with a greater range of movement through the active contouring of its new FlexiFoam™ Cushion.